Masterfully prescient, one might say! Well, I would because I love wordplay! If you head on over to the Radio Times you can read a little article that discusses how we should have seen the signs coming to show us that the future would, in fact, be “all girl” as the Doctor himself wondered in the season finale. 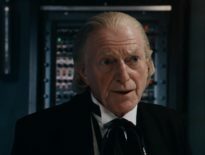 Much earlier, though, The Master [him|her]self regenerated into a woman, setting in concrete the fact that Time Lords can, indeed, swap genders when regenerating. It had been hinted at in the past and spoken of in throwaway lines, but with Missy turning up in 2014 we knew without doubt it was possible. He would say that, though, wouldn’t he? It’s all his fault that these hints and threads have built up in recent years… and I thank him for laying the ground work! 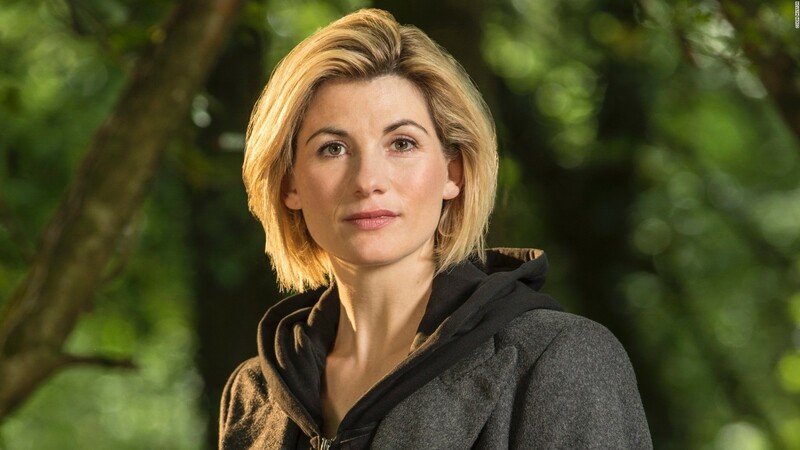 I’m still looking forward to seeing Jodie Whittaker in action at Christmas. And the many months afterwards before we see series 11 is going to draaaaaaaaaaaaag! News	Could River Song Meet The Thirteenth Doctor?